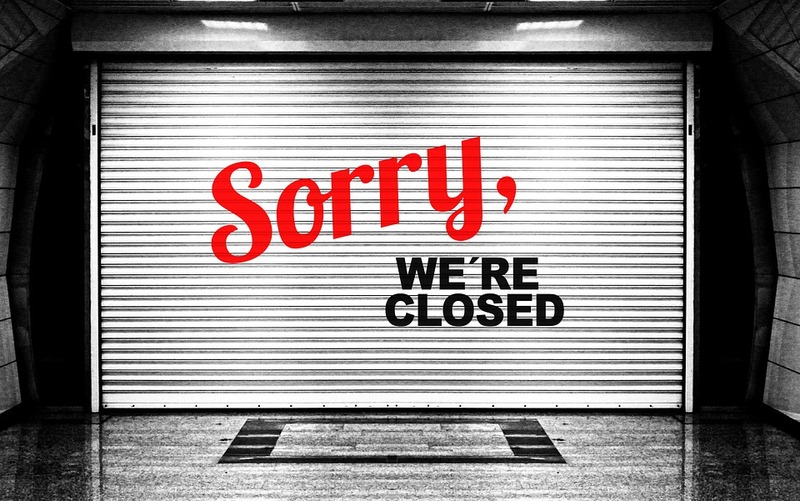 All locations of the Pickerington Public Library will be closed on Monday, October 15, for staff development. The Pickerington Public Library will open for regular hours on Tuesday, October 16. …and if you are thinking about your own professional development, Lynda.com has thousands of courses taught by industry experts! Next Post →Stay In…and Go to the Movies!